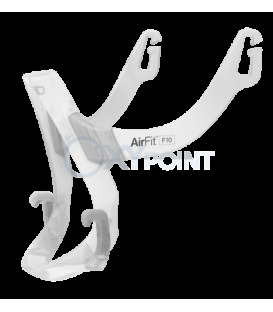 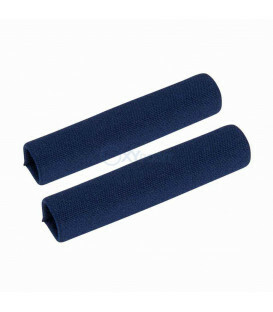 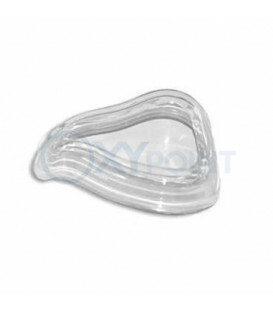 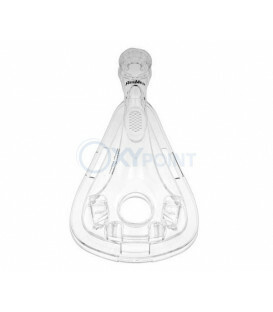 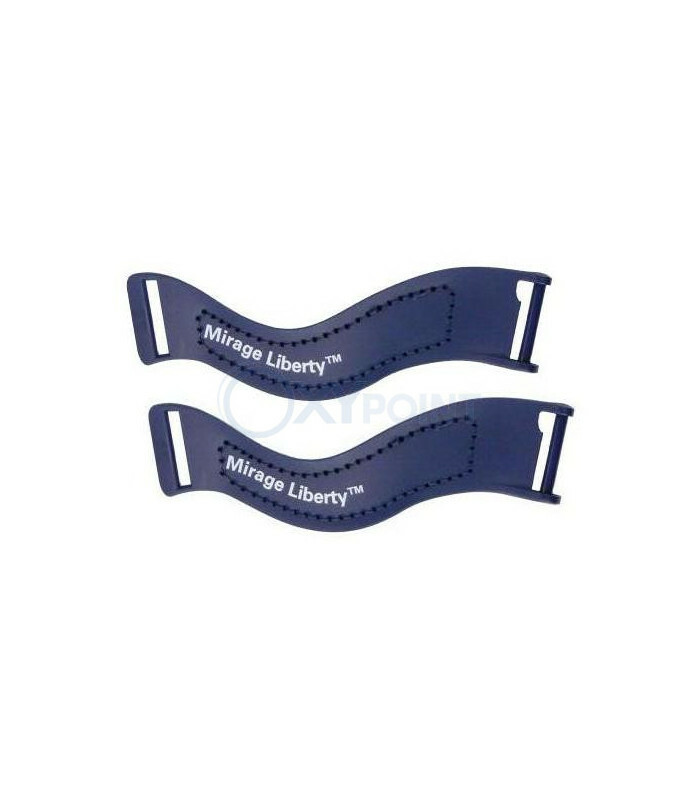 The Upper Headgear Clips for Mirage Liberty™ Full Face Mask (2 pack) is a pair of the headgear clips used with the ResMed Mirage Liberty Full Face Mask. 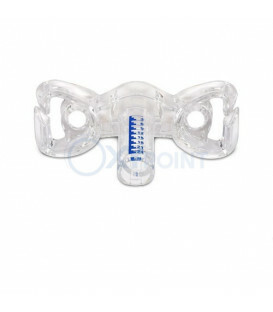 This is a pair of headgear clips only and does not include any other components of the Liberty mask. 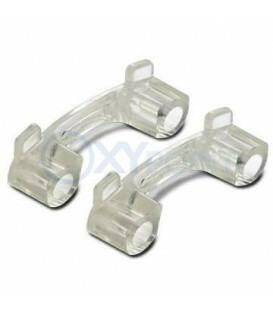 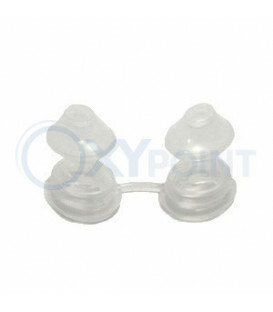 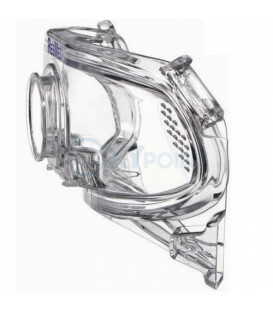 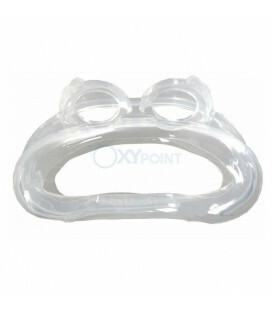 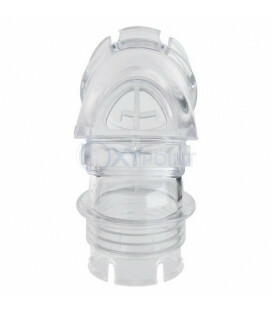 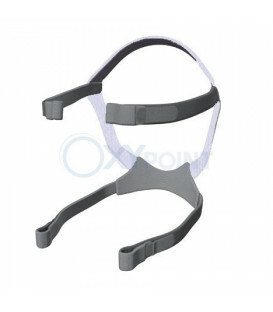 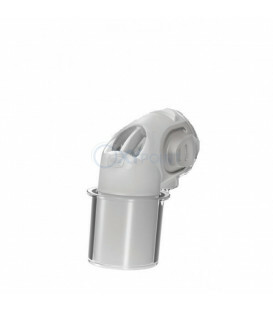 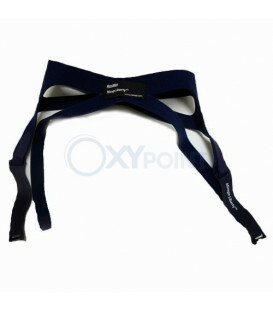 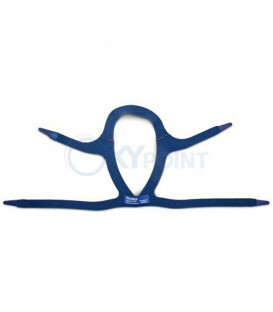 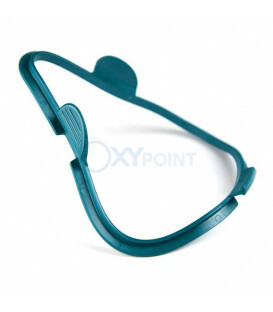 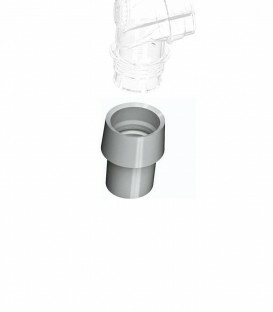 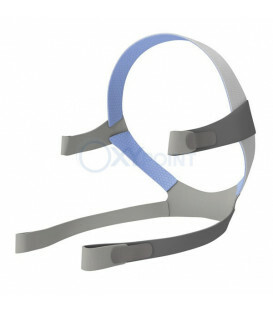 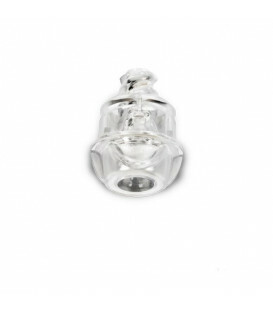 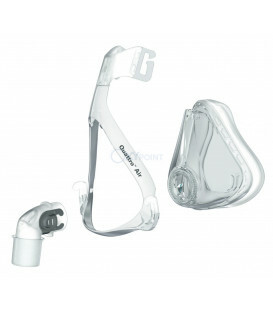 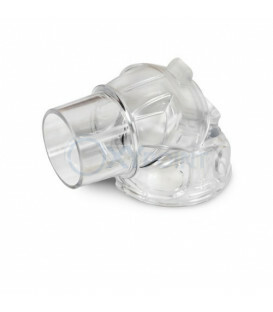 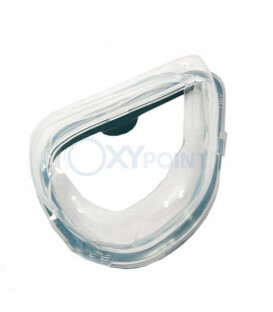 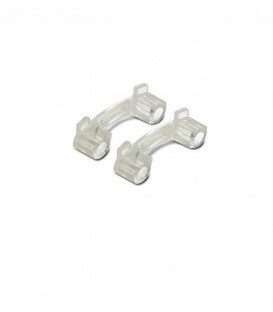 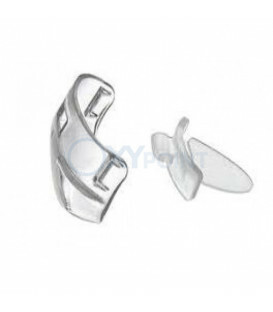 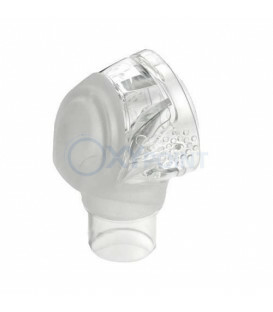 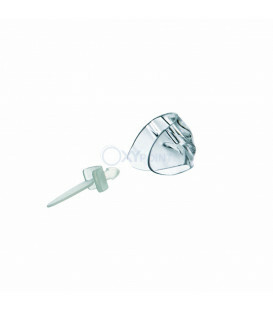 These headgear clips are compatible only with the ResMed Mirage Liberty Full Face Mask.